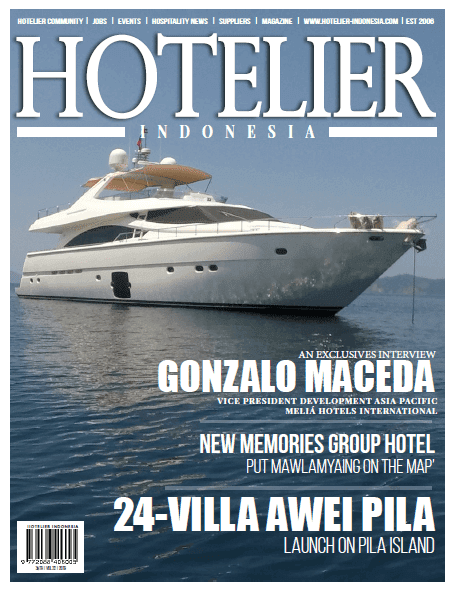 Food & Hotel Indonesia is the key to your sales success. 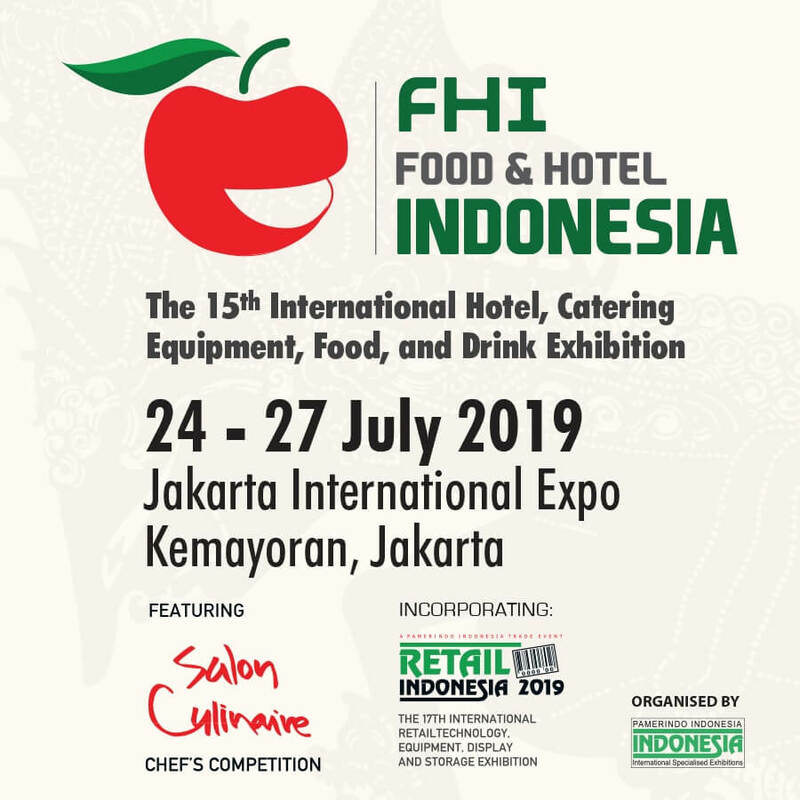 As the country’s leading international food and hospitality event, attracting key trade-only buyers from all sectors of the hospitality and retail industry, FHI gives international companies an undisputed entry point into this thriving and lucrative market. The 2019 edition will be largest in the shows history with over 35,000 m2 exhibiting space, providing a platform for 1,600 international exhibitors to connect with over 30,000 qualified buyers. 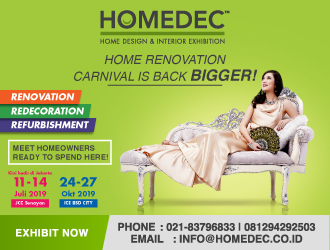 COMPREHENSIVE SHOWCASE Over 1,750 exhibitors will showcase the latest products, innovations, technologies and services to supply the massive growth in Indonesia’s hospitality sector. 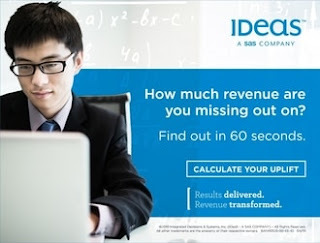 Food & Hotel Indonesia is the key to your sales success. 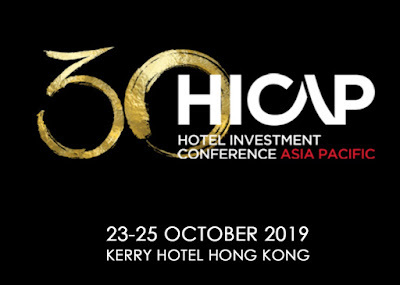 As the country’s leading international food and hospitality event, attracting key trade-only buyers from all sectors of the hospitality and retail industry, FHI gives international companies an undisputed entry point into this thriving and lucrative market. 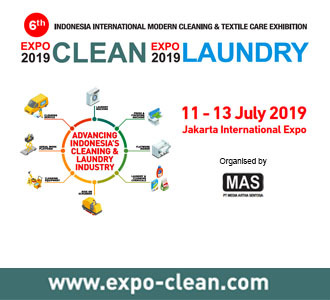 The 2019 edition will be largest in the shows history with over 35,000 m2 exhibiting space, providing a platform for 1,600 international exhibitors to connect with over 30,000 qualified buyers. 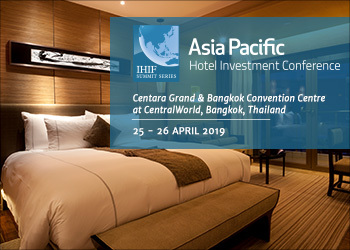 Over 1,750 exhibitors will showcase the latest products, innovations, technologies and services to supply the massive growth in Indonesia’s hospitality sector. 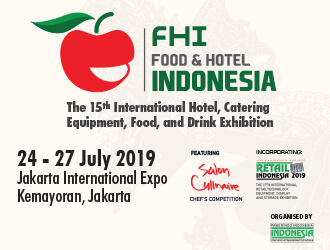 Food & Hotel Indonesia 2019 provides the most cost effective way to increase your business in Asia’s most exciting hospitality and tourism market. 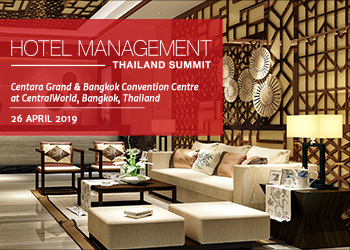 The show will be attended by decision makers, major importers, distributors and agents. The last edition attracted 35,950 attendees worldwide. The value of Indonesia’s food & beverage imports is on track to quadruple in the next decade, with rising consumption of foodstuffs such as meat, dairy, confectionery & ‘well-being’ products offering unprecedented demand for international suppliers. 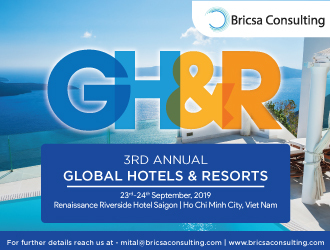 Contact us to secure your stand.